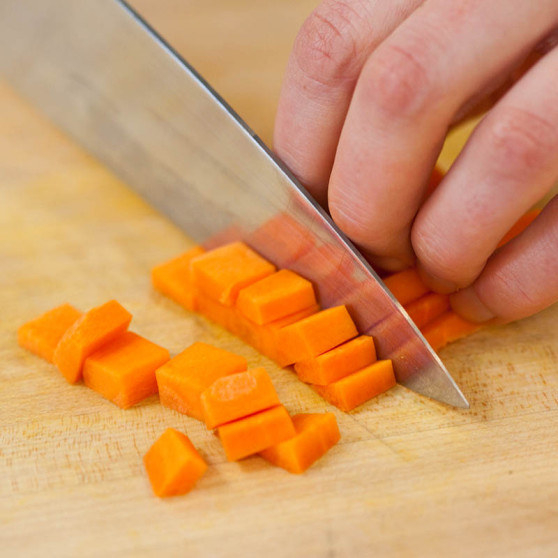 You’re less likely to cut your fingers. 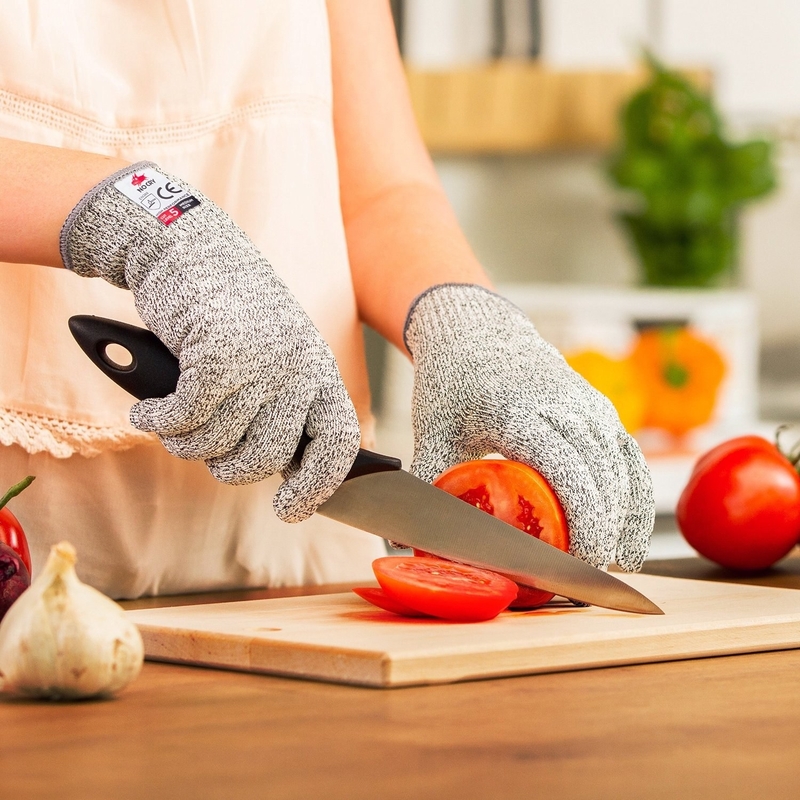 If you’re still worried, you can buy a pair of cut-resistant gloves for $12. 21. If you don’t want to eat the insides with a spoon, learn how to properly slay a dragon fruit. And that’s it! Now you’re a master chef!